In 2014, Hines was retained by Sinopec USA, Inc. (a subsidiary of Sinopec International) as property manager for 3050 Post Oak Boulevard, a 17-story, 349,000-square-foot-office building in the Galleria area. 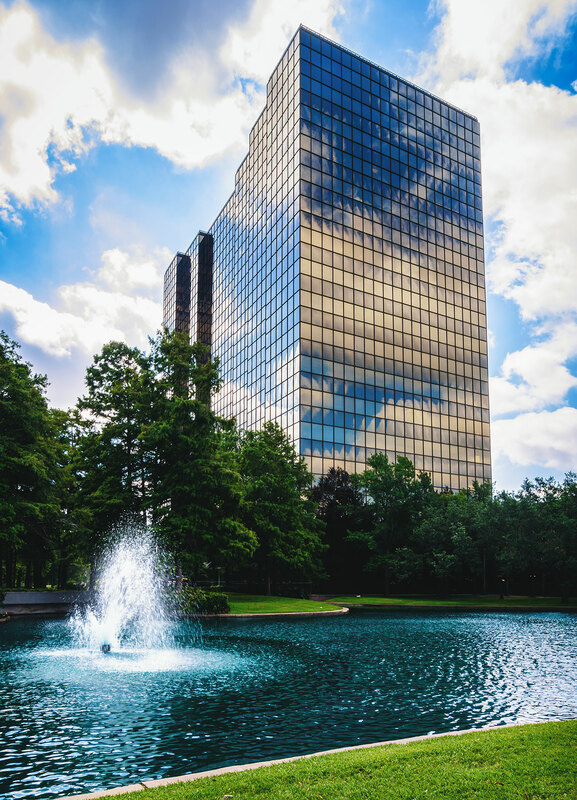 The Class A building was developed by Hines in 1980 and is part of The Lake on Post Oak complex, which consists of three office buildings totaling approximately 1.2 million square feet. 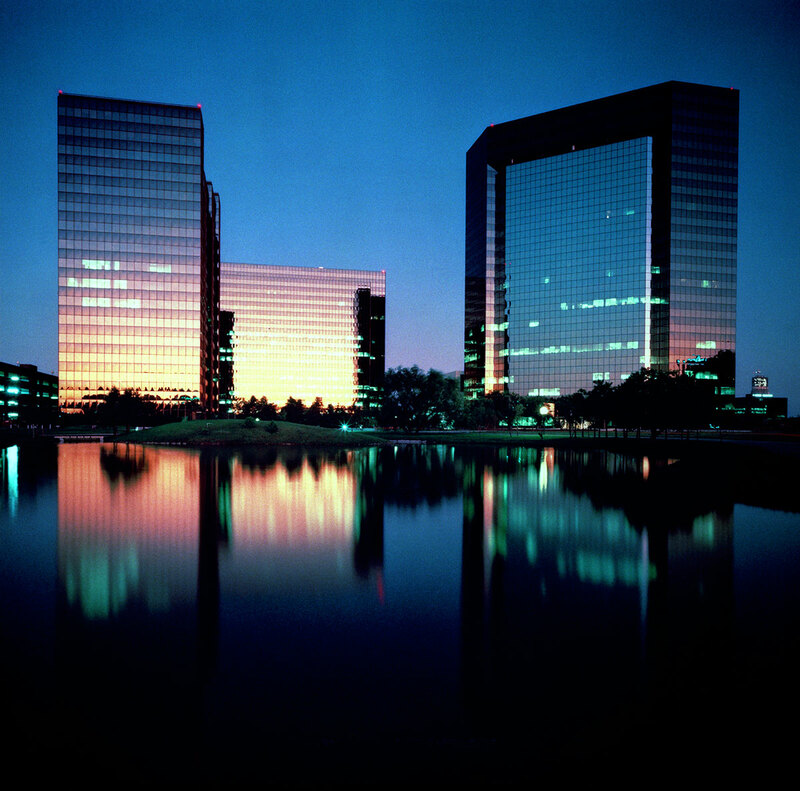 The three buildings are located in a 23-acre park-like setting in Houston's Uptown area. 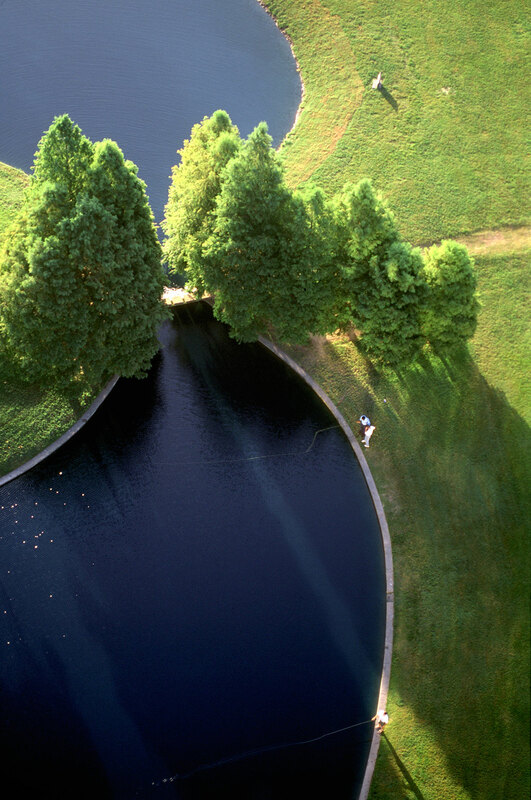 A four-acre lake meanders through the development. All three buildings feature exterior curtain walls of bronze glass and aluminum that give tenants the best possible vantage point on the lake and the surrounding areas. 3050 Post Oak Boulevard was sold in 1997.